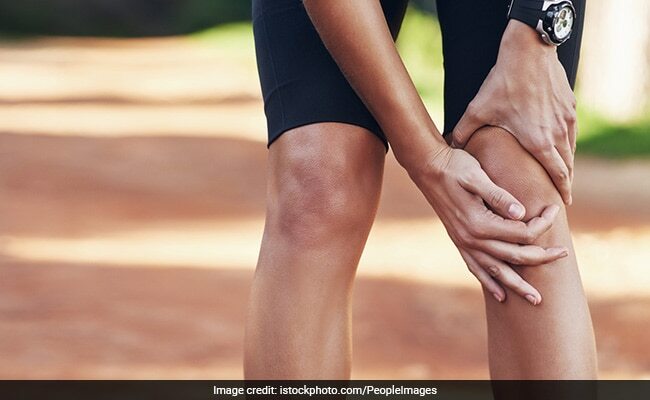 Home » Frequently asked Questions on Health » Why am I experiencing joint pain after viral fever? Q: I am a 28 years old male. I had viral fever last week and now I am experiencing pain all over my body, particularly in the joints of hands and legs. The doctor initially prescribed me Nepromycin but since it didn't help much, he asked me to take Wysolone, Because capsules and DOLO650 alone. Now, the pain has subsided considerably. As per my reports, my ANA titre factor is 1:40. Is it a cause of worry? My doctor has asked me to visit a rheumatolgist. Should I meet one? A:Aches and pains after viral fevers are common and they usually go away at their own in about 6 weeks time. If the problem persists beyond 6 weeks then, you would be strongly advised to seek opinion of a rheumatologist. ANA of 1:40 is of no consequence. But, if your symptoms persist for more than 6 weeks then, the rheumatologist would have to correlate this with your clinical symptoms to reach some logical conclusion. There is another factor not related to your joint problem; that is high uric acid levels in your blood. This indicates that you may be ingesting more calories (eating more food) that you require; you may not be doing regular exercises to control your weight. High uric acid level is an indication that you may have a condition called metabolic syndrome (high uric acid is simply a marker of this syndrome) which means - being over weight with cholesterol problems and likely hood of developing high blood pressure or even heart disease and/or diabetes in future. As uric acid is simply a marker of this problem, taking any drug to reduce uric acid usually does not help. The only thing that helps is to decrease the total calories that you are ingesting (eating) daily. So, decrease your food intake and increase fruits, salads, in your diet, increase foods containing a lot of fibres, drastically reduce oil, ghee, butter and completely avoid taking Junk food including soft drinks, potato chips, pizzas, burgers, etc. But, regular exercise is one of the most important things for those with high uric acid. Beer, seafood and red meat are the other items that have problems and cause rise in uric acid levels. Remember, all vegetarian food is fine and you can take that without any fear for their effect on uric acid levels.